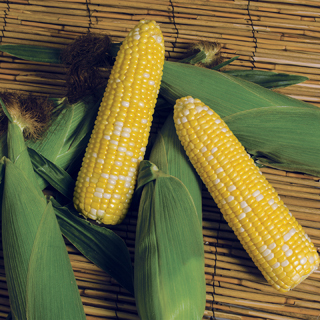 Superior eating quality, Cabo has petite kernels that are tender, yet slightly crunchy. This bicolor exhibits good holding/shelf life in the field which provides some harvest flexibility. Consistent high yields and performance will have customers coming back for more.